Well as most of you have probably guessed from my last post... YES, we are adopting again! 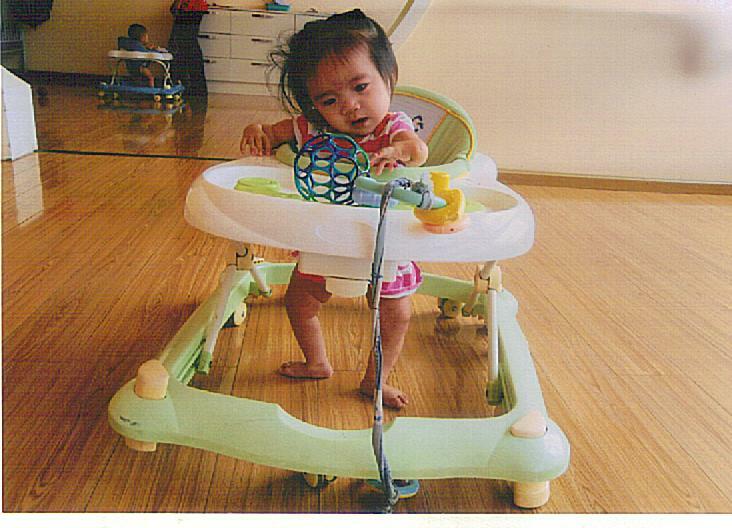 We are adopting another little girl from China. She is one and a half right now (born in the fall of 2011) which makes her almost 2 years younger then Lil' Bug. She is from Henan province just like Ladybug and Lil' Bug, but from a different orphanage (Luoyang CWI). Her adoption is also considered "special needs" as she has radial aplasia/dysplasia just like Lil' Bug. While it is hard to tell from the photos, her right arm appears to be significantly more effected then Lil' Bug's but we doubt it will slow her down much. :) She is described as "lively, active, extroverted, smart, and clever child." She is also described as sweet and well loved. We can not wait to get her home to our crew but we have quite a long way to go and many hoops to jump through before that can happen. We have started the homestudy and dossier prep process but the social worker is moving a lot slower then I would like. Still we're hoping to travel sometime in early 2014.